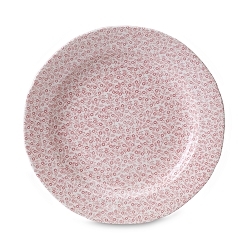 Rose Pink Felicity Plate 10.5"
Rose Pink Felicity Plate 8.5"
Rose Pink Felicity Plate 7.5"
The Pink Rose Felicity Pattern from Burleigh is soft and warm. 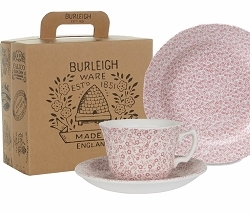 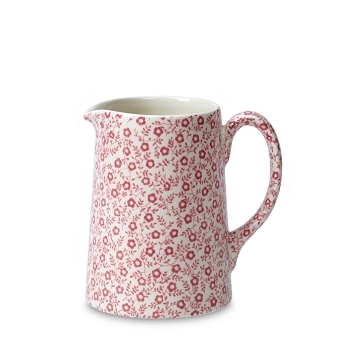 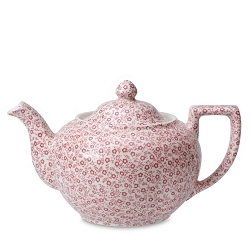 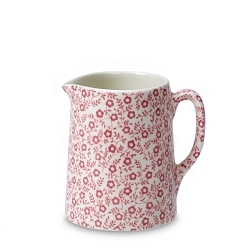 Inspired by fabrics of the 1830's, the Burleigh Felicity pattern is a timeless favorite. 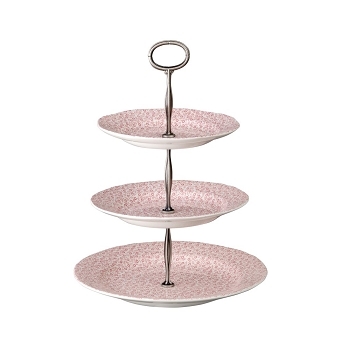 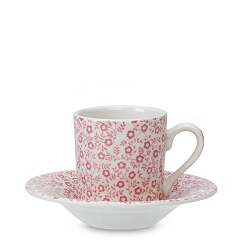 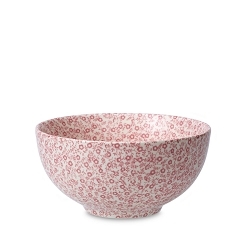 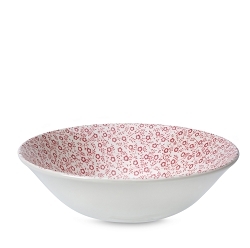 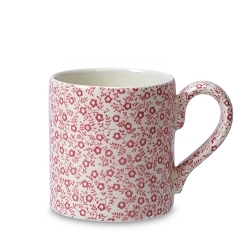 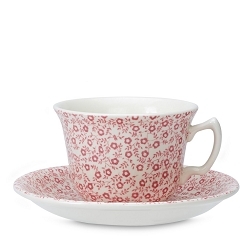 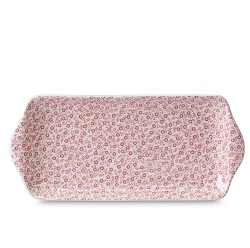 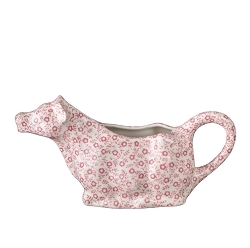 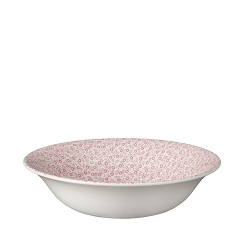 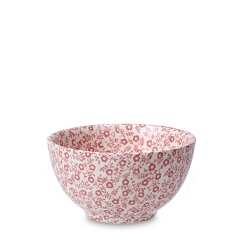 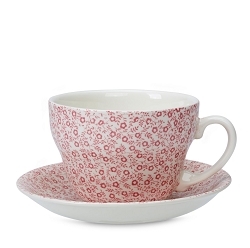 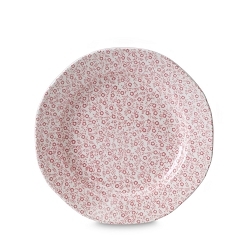 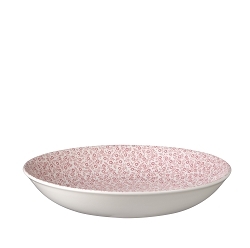 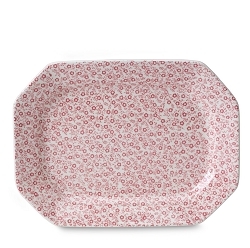 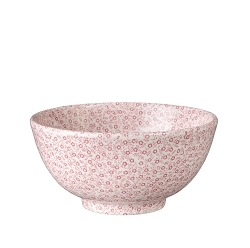 Bring a delicate warmth to the table with Rose Pink Felicity.